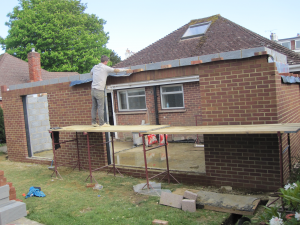 Baffins Building and Roofing Services has been trading in Portsmouth for over 30 years. 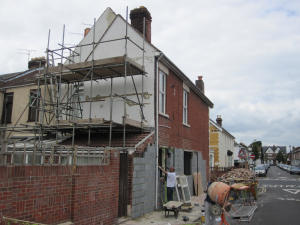 We provide our customers with the finest quality workmanship for general building, roofing and loft conversion work. 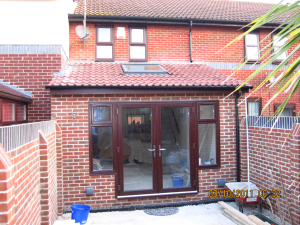 We also carry out projects for extensions, conversions as well as alterations repairs and maintenance. We take pride in the fact that we can provide prospective customers with many testimonials from previous satisfied customers. 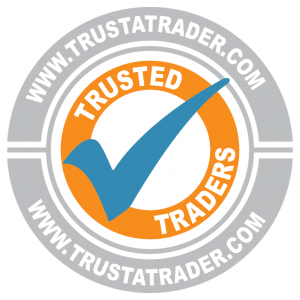 We believe the reason we have so many delighted customers is not just because the results of our work are superb, it is also down to our professionalism, reliability and the friendliness of our staff. 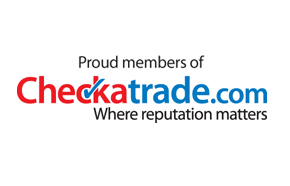 We are proud members of the Federation of Master Builders, Checkatrade and Trustatrader, memberships that guarantee you the highest standards of service. With over 30 years’ experience in the building trade our team has the knowledge and the skills to meet your requirements.